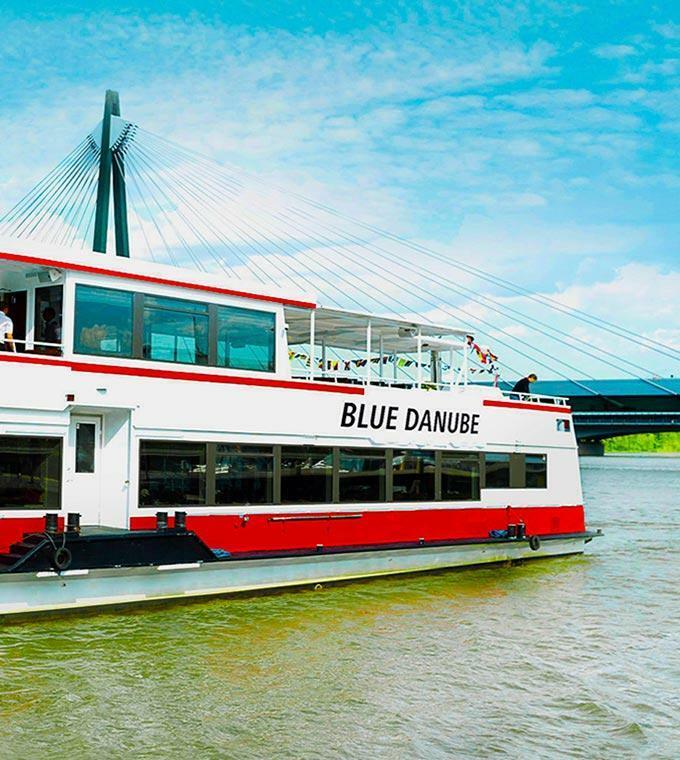 Explore the city from the unique vantage point of the River Danube! 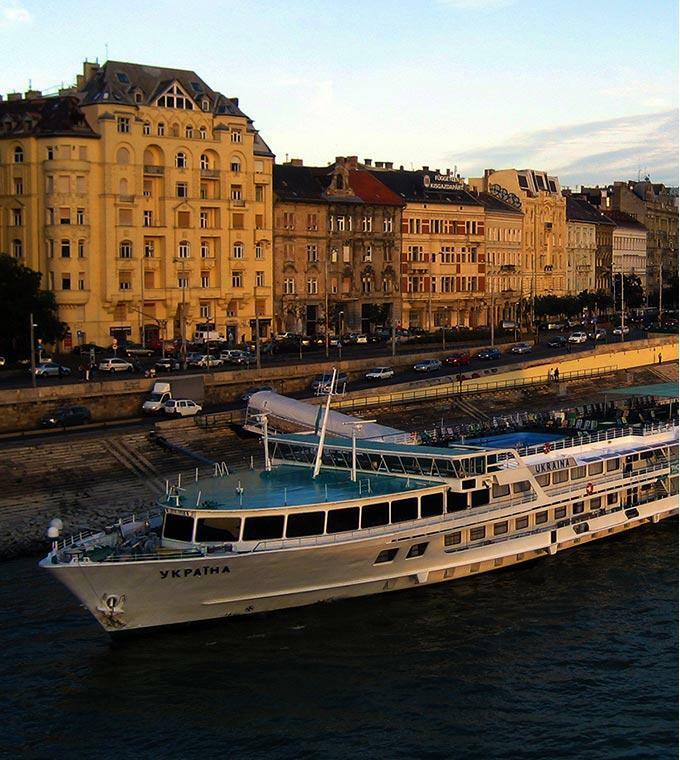 Enjoy hearing about the history and culture of Vienna as you sail down the clear waters. 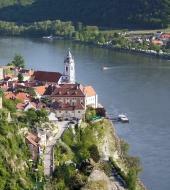 Take a trip to the picturesque area of Dürstein or on our Horlicultural Boat Trip. 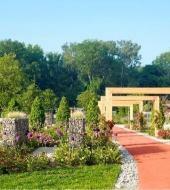 So sit back and relax as we take you leisurely past the sights.